With that explanation out of the way, let’s get onto the results of the Punchestown Festival 2017! It was a cracking start for the BETDAQ XSP on the first day on the five day festival, and for only £10 stakes you would have won £311.74 more betting at the BETDAQ XSP compared to the Industry SP today. We seen some huge differences, with Western Boy returning at an Industry SP of 15.0 but a BETDAQ XSP of 29.0, and Roaring Bull won the last at an Industry SP of 26.0 but you would have got 37.6 on BETDAQ! Things were a little closer on Wednesday – there wasn’t a huge amount of difference between the Industry SP and the BETDAQ XSP, however the BETDAQ was just consistently better for the whole day. For £10 stakes, you would have made an extra £116,96. Pretty nice when you factor in that 5% commission too – and most BETDAQ users don’t pay 5% commission if they use the site regularly. We seen the Industry SP beat the BETDAQ XSP after 5% commission on one race over the the whole festival and that race happened Thursday in the 4-15. You would have made £0.88 less at the BETDAQ XSP. However, just look at the race after. Treo Eile won at a massive XSP of 29.62 compared to just 11.0 Industry SP, and that would have netted you an extra £271.89 for just a tenner! Today was BETDAQ Champion Hurdle day, and you should have won £232.66 more betting at the BETDAQ XSP. Wicklow Brave won the big one under a really clever ride from Patrick Mullins and returned at a huge XSP of 25.59 compared to the Industry SP of only 13.0. Willie Mullins landed the other Grade 1 on the card when Bacardys won at an XSP of 14.84 and effectively retained the Champion Trainer title for another year. Saturday is always a great day at the Punchestown festival, it tends to be more of a family occasion and always gets a great crowd. Continuing on from the trend from the whole week, the BETDAQ XSP smashed the Industry SP by £258.25 today for just £10 stakes and capped an incredible week. So when the five days are totaled up together, the BETDAQ XSP beat the Industry SP by £1,174.16 – that’s quite a big figure! Remember that’s for only £10 stakes and also takes into account the 5% commission too. 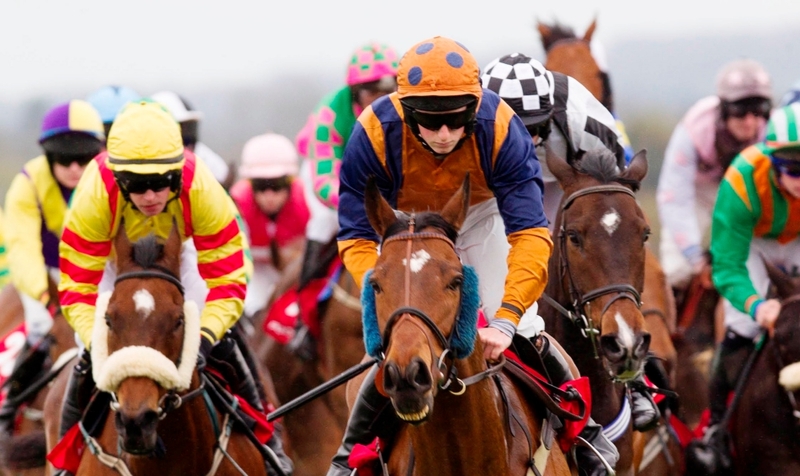 After Cheltenham, Aintree and now Punchestown, there’s absolutely no doubt about where the value is on horse racing markets leading up to and at the off. All told between the big three meetings would have have made £3,218.70 betting on BETDAQ for only a tenner stake – that’s a lot of money to miss out on if you’re not betting in the right place! If you have any questions about the BETDAQ XSP, please feel free to get in touch with us on Twitter @BETDAQ.